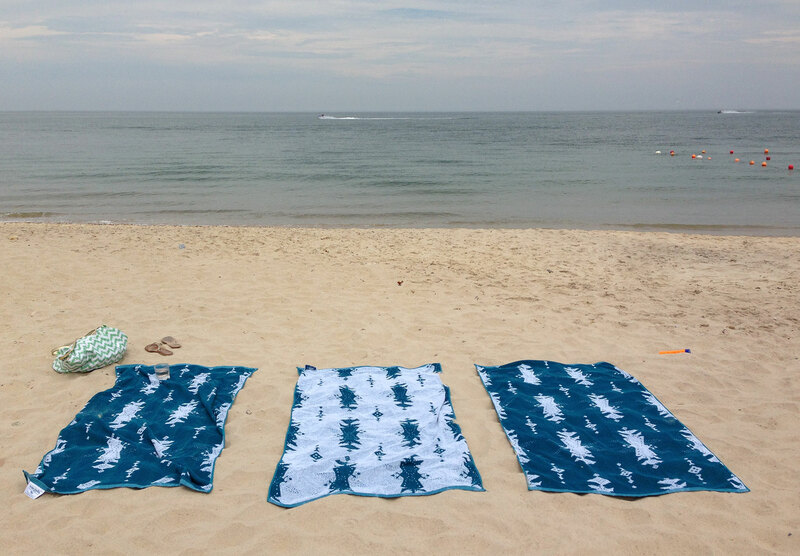 Shutters on the Beach, LA’s renowned luxury seaside hotel, and Eskayel, the Brooklyn-based design company of artist Shanan Campanaro, have partnered on an exclusive beach towel. 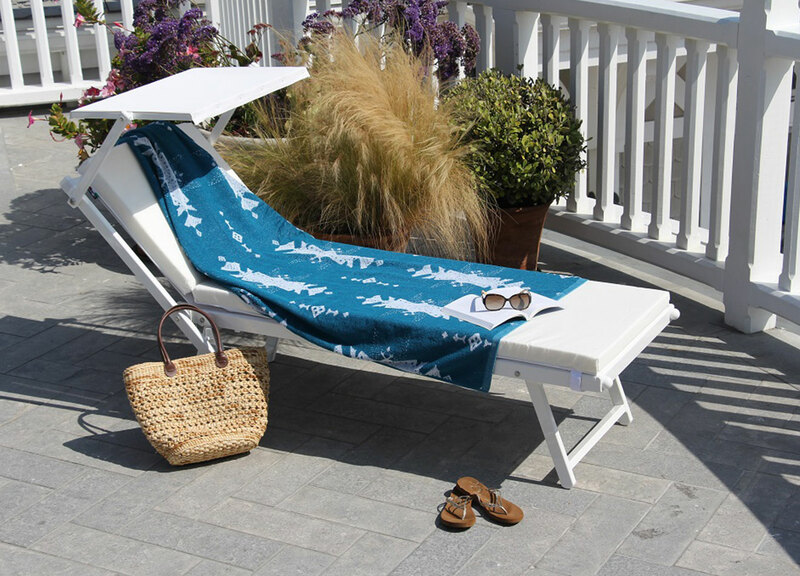 The two-color, reversible jacquard towel will be a vibrant addition to the hotel experience as Shutters makes it its signature beach-and-pool-side accessory this summer. 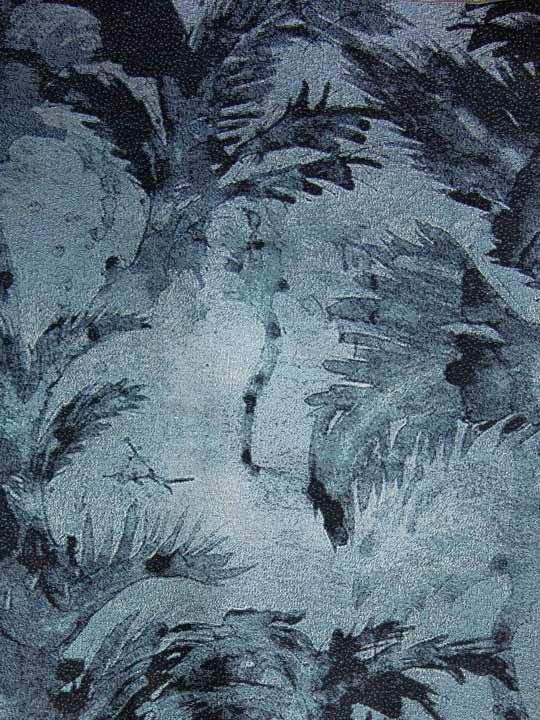 “This design brings together my love of travel, surfing and the ocean to hotel design and I couldn’t be more excited to bring this luxury experience to the guests at Shutters,” said Campanaro. Travel is a significant influence on all of Campanaro’s designs and this iteration embodies the color and feel of the surf culture in California’s southern pacific coast, where she grew up and frequently visits. 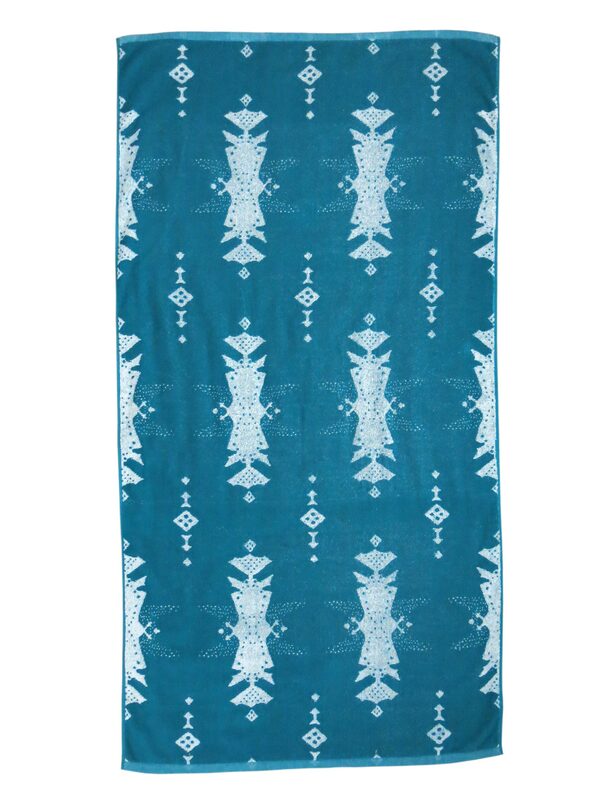 The Shutters X Eskayel towel is an adaptation of Eskayel’s ocean and palm tree pattern, Areca Palms, the same scenes that frame the views from hotel’s guest rooms. Recalling the traditional architecture of America’s quintessential beach resorts, the design effortlessly complements Shutters’ comfortable yet elegantly appointed interiors, evoking the playful sophistication of a carefree coastal getaway.